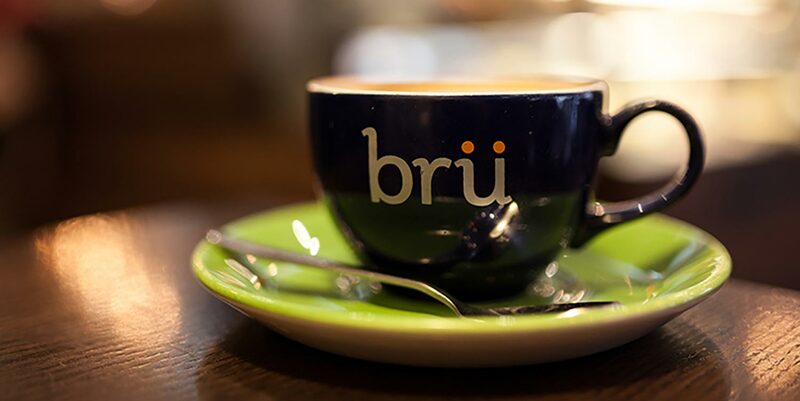 Bru is on a committed journey to evolve the coffee shop culture for generations to come. This journey began in 2014 with our flagship Leicester store, today Bru serves communities across the UK. We are looking for franchise partners to help deliver our mission and share in our combined success. After water, coffee is the most popular drink worldwide with over 400 billion cups being consumed each year.1In the UK, we now drink approximately 95 million cups of coffee per day. The £10.1bn UK coffee shop market grew by 7.9% in turnover during 2018, representing 20 consecutive years of sales and outlet growth. On the UK high street, café culture has also continued to boom, 80% of people who visit coffee shops do so at least once a week, whilst 16% of us visit on a daily basis. For the right person a Bru franchise can be both a profitable business and a rewarding lifestyle. Passion for working with people and building relationships are key ingredients for becoming a Bru franchise partner. Ready to begin your journey to becoming a Bru franchise partner? Simply leave your details below and our Franchise team will be in touch. Why are you interested in becoming a Bru franchisee?